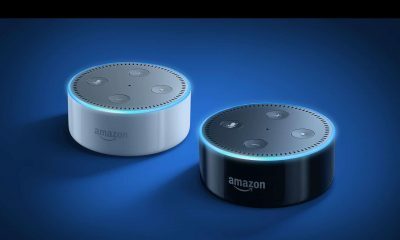 Amazon just redefined the concept of smart devices with its new Echo speaker. 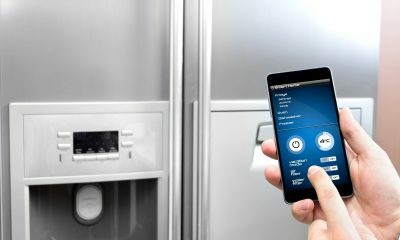 With a wide range of ‘skills’ which include controlling home appliances, creating to-do lists, and even ordering a pizza (yes! ), we can rightly rank this smart speaker up there. Users heartily laud the improvements seen in Alexa, especially as regards its responsiveness. There’s no button to activate actions so ‘Alexa’, ‘Echo’, ‘Amazon’ and ‘Computer’ are trigger words you can use. Generally, Alexa gives a more natural and forthcoming aura, unlike other conventional voice assistants. Let’s get down to the basics. 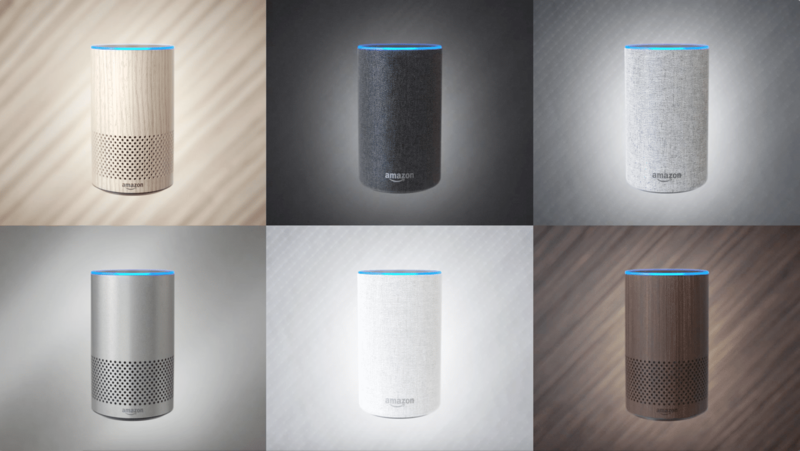 The Amazon Echo enjoys a sleek and compact design. It is 148mm tall, 88mm in diameter and weighs 821g. The shell is available in six different colors (Charcoal fabric, Walnut finish, Silver finish, Sandstone Fabric, Oak finish and Heather gray fabric) and either employs a wood or metallic finish. This gives it a very friendly feel and it blends into the design of your home easily. Although, to some, it might be cumbersome to keep clean. For the sake of connectivity, there is a 3.5mm jack for your auxiliary cable, allowing other speakers connect to Echo. This smart device also maintains the LED light ring at the top of the device which lets you in on the volume level and also when the device is listening. This smart device has unique capabilities which increase your productivity. It gives you free radio and music streaming from services like Pandora, Amazon music, Spotify etc. As earlier stated, it also allows seamless voice interaction which gives you the opportunity to request real-time information on sports, news, live traffic and weather reports. What’s more? 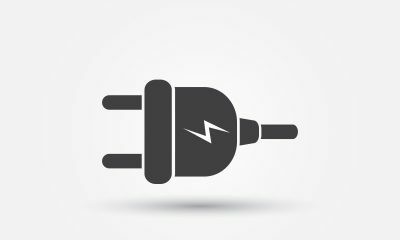 You have an audiobook reader, smart gadgets control (Television, lights, thermostats, garage doors, sprinklers etc. ), alarms, and so on. 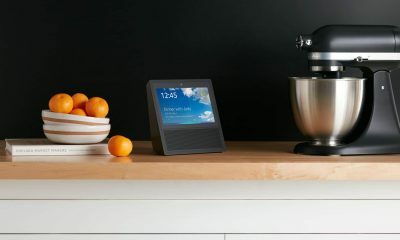 It gets better, this Artificially Intelligent smart speaker can learn your routines, call or send texts, shop online and track purchases made on Amazon. Multi-room audio allows you play music in different rooms on other Echo devices, you can also get movie info and movie theatres. One really impressive feature is the ability to hear commands while blasting music. This can be attributed to the presence of seven microphones which possess the noise cancellation feature. When you have more than one Amazon Echo device around you, the Echo device with the best proximity responds to your commands. That, my friend, is the principle of Echolation. Bluetooth speaker, Bing search engine, and a Dolby speaker/360° omnidirectional audio wrap up this smart device. To set-up the Amazon Echo, you require the Alexa app on your smartphone (the app is available for Android and iOS devices). 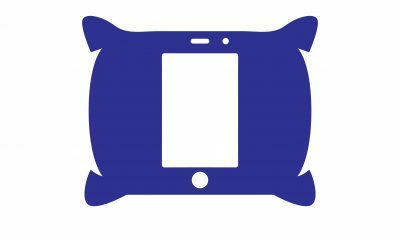 This app gives you access to the control and management of your smart device. 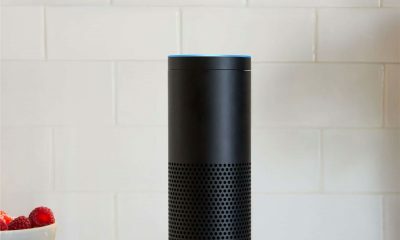 The Amazon Echo device is not battery operated, so you need to connect it to the mains for usage. Open the Alexa app, go to settings by tapping on the icon at the top left of your device’s screen, select “Settings” which you will find at the bottom of the menu, then tap “Setup a new device”. This initiates the Wi-Fi connectivity. After this, select the Echo device you are setting up and from the next page, select your preferred language. The next page will require that you select “Connect to Wi-Fi”, at this point the Echo’s light ring should indicate an orange color. 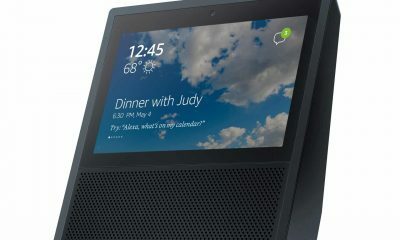 If this is not seen, you may have to touch down the “action button” for about 5 seconds to put the Echo in setup mode. Now, go to your phone’s setting, go to Wi-Fi settings and from the list of access points, select “Amazon Echo”. When you complete this, go back to the app and select/tap “Continue”. 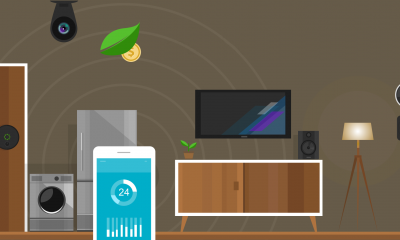 From the Alexa app, connect to your home Wi-Fi. If successful, there orange ring light should go off. You can change the wake word of the device from ”Alexa” by going to the Alexa app, tap on your Echo device, scroll till you find “Wake Word”, select it and pick your choice from the available options.